Let's make something awesome together! Send me photos, I will make you artwork. Easy peasy! 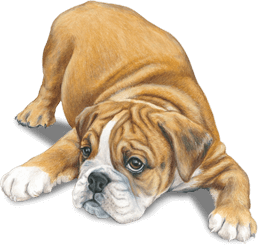 Most of my pet portrait projects are done completely through email. If you send your phone number I'll be happy to call you back to chat about your new portrait. So easy and convenient. More and more of my clients like to text. I usually reply the same day, often within an hour or two. 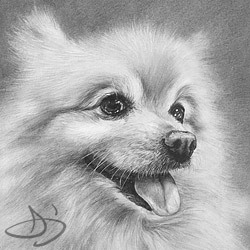 I usually complete pet portraits in about two weeks. Allow more time around holidays. All my artwork is created in the USA. I am a professional artist using high quality materials. And, I have a 100% satisfaction guarantee, but it's never had to be used because I've never had a complaint about my artwork. In fact, people often come to me when they've had bad results elsewhere. Here's an example. 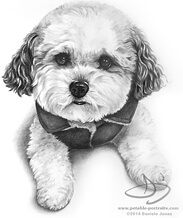 Ready to get a pet portrait of your own?